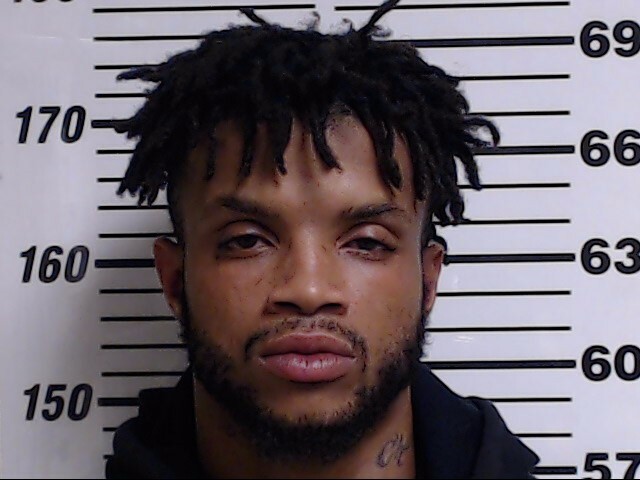 On August 6, 2018, Gulfport Detectives obtained warrants for the arrest of Alexander Jordan Henderson for five counts of Drive by Shooting. The warrants were obtained by Harrison County Justice Court Judge Melvin Ray who set bond at a total of $250,000. The warrants were the result of the continued investigation into this incident. 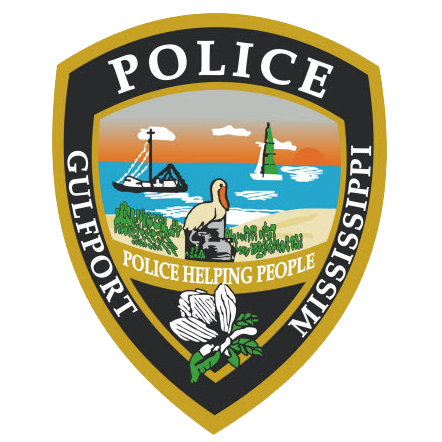 On August 7, 2018 at approximately 2:26 pm, Henderson turned himself in to the Gulfport Police Department. He was processed and transported to the Harrison County Adult Detention Center. If you have information regarding this incident please contact the Gulfport Police Department at 228-868-5959. You can also contact Crime Stoppers at www.mscoastcrimestoppers.com or by telephone at (877)787-5898. 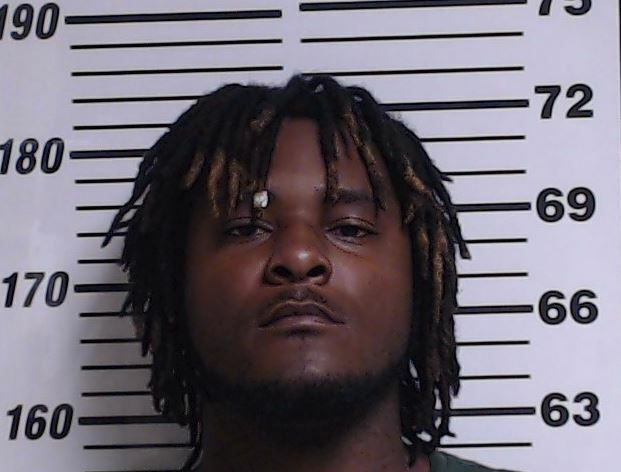 On August 2, 2018, at approximately 3:20 p.m., Markell Cooley was located and arrested without incident by Gulfport Police Department Patrol Officers. Cooley was processed and transported to the Harrison County Adult Detention Center. His total bond was set at $250,000, for five counts of Drive by Shooting, by Harrison County Justice Court Judge Melvin Ray. Traveon Williams and Jermarcus Naylor are no longer considered suspects after further investigation. If you have information regarding this incident please contact the Gulfport Police Department at 228-868-5959. You can also contact Crime Stoppers at www.mscoastcrimestoppers.com or by telephone at (877)787-5898. On August 1, 2018, Officers arrested 19 year old Timothy Terrell Wright, of Gulfport charging him with five counts of Drive by Shooting. The warrants were obtained from Harrison County Justice Court Judge Melvin Ray who set bond at $250,000 total bond. 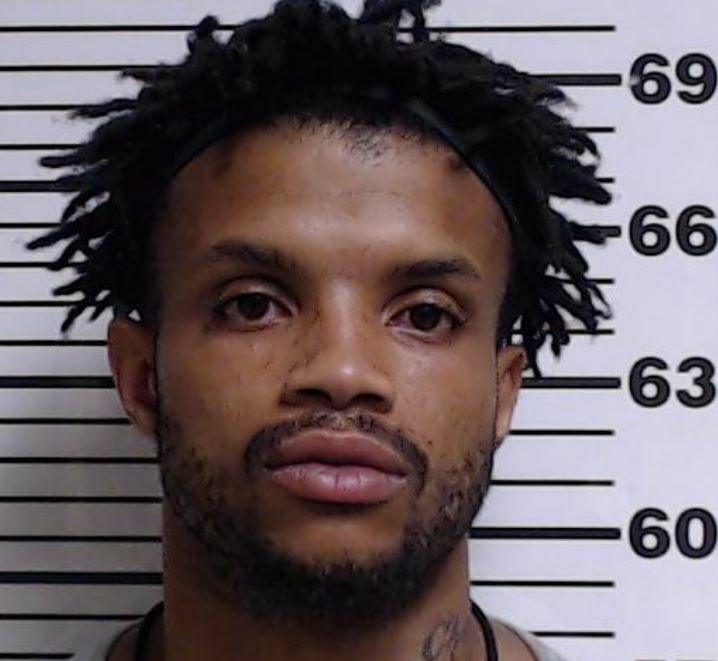 The arrest was the result of a patrol response to the 1700 block of 45th Avenue in reference to five residential homes which had been struck by gunfire. Witnesses notified police after hearing gunshots from a vehicle on July 30, 2018 at approximately 10:30 p.m. There were no injuries. Gulfport Detectives responded along with Crime Scene Units. The resulting extensive investigation has let to warrants being issued for five counts of drive by shooting for an additional suspect. 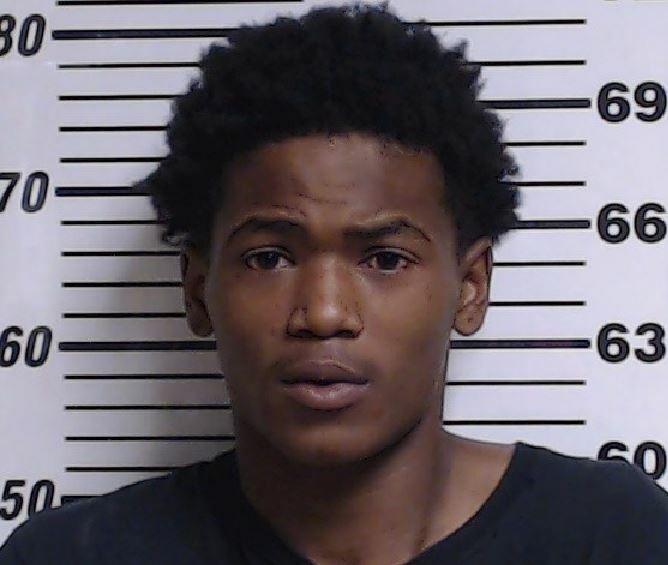 The warrants have been issued for, 21 year old Markell Deshawn Cooley of Gulfport. These incidents are believed to be due to an ongoing dispute between the suspects and a victim in the 1700 block of 45th Avenue. Timothy Wright was located and arrested without incident on August 1, 2018. He has been processed and transported to the Harrison County Adult Detention Center. These individuals are believed to be armed. Please do not approach them. This investigation is ongoing. If anyone has information regarding this incident, or the location of wanted suspects, please contact the Gulfport Police Department at 228-868-5959. You can also contact Crime Stoppers at www.mscoastcrimestoppers.com or by telephone at (877)787-5898.